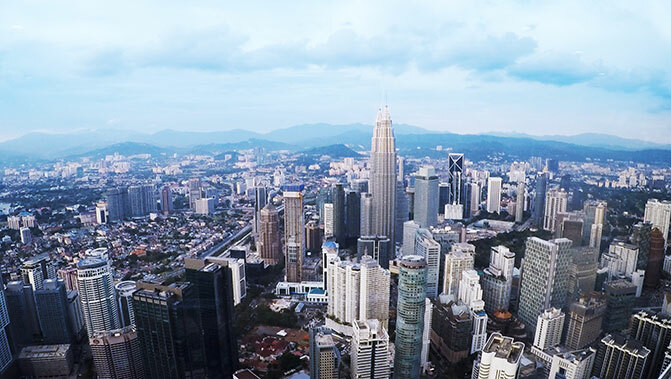 The Malaysian capital offers great shopping, dining and cultural attractions, plus an interesting mix of modern, traditional and colonial architecture. 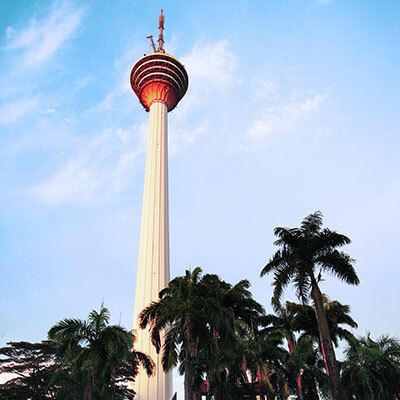 Apart from the 451-metre Petronas towers, another easily recognized landmark is the Menara Kuala Lumpur which offers spectacular city views. From street markets to Hindu temples, soaring apartment buildings and lush gardens, KL has much to offer the visitor. Make sure you visit the iconic Petronas Twin Towers which offers seeping city views from its sky bridge and popular observation deck. Kuala Lumpur has eight megamalls including The Pavilion which has over 500 outlets, and the Suria KLCC which is at the base of the Petronas Towers. 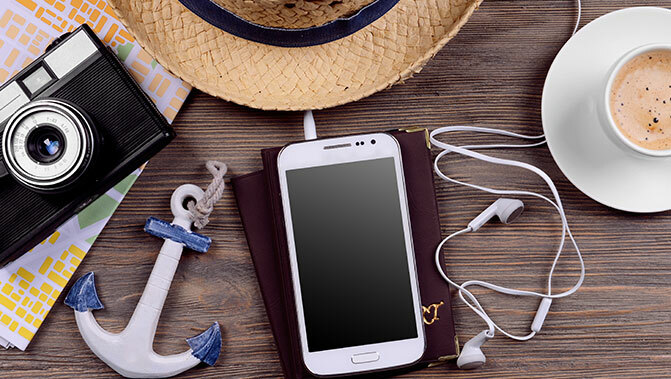 Shopping ranges from upmarket boutique shops, to international fashion chains the cutting edge labels. Head to Kuala Lumpur’s Chinatown for a bargain or something affordable to eat. Haggle hard with vendors at the night market in Petaling Street and visit the Sri Mahamariamman Temple, the oldest Hindu Temple in KL. Eating at all hours is a local hobby. Try a popular street dish called bak kut teh, a herb-infused, Chinese broth of pork ribs, or the Indian nasi chicken briyani. Sweet tooths should sample one of Cocoa Boutique’s 300 different types of Malaysian chocolate.